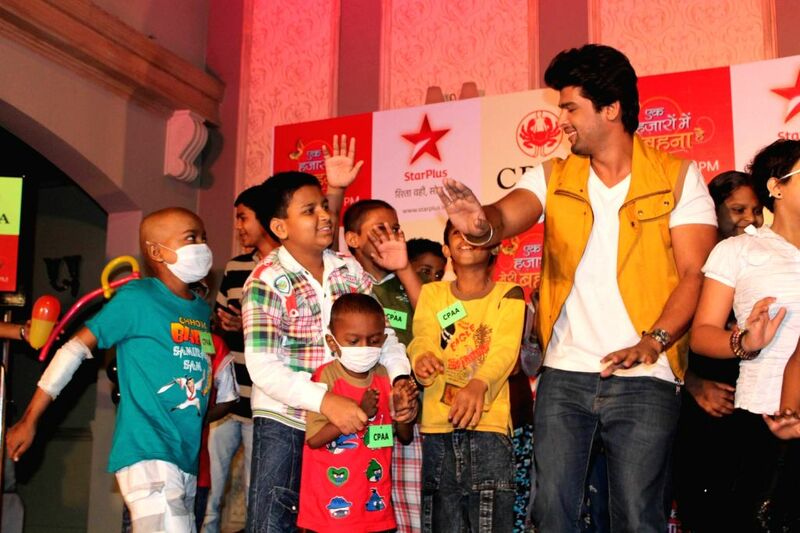 TV actor Kushal Tandon perform with the kids during the fun filled evening for children affected with cancer in Mumbai. 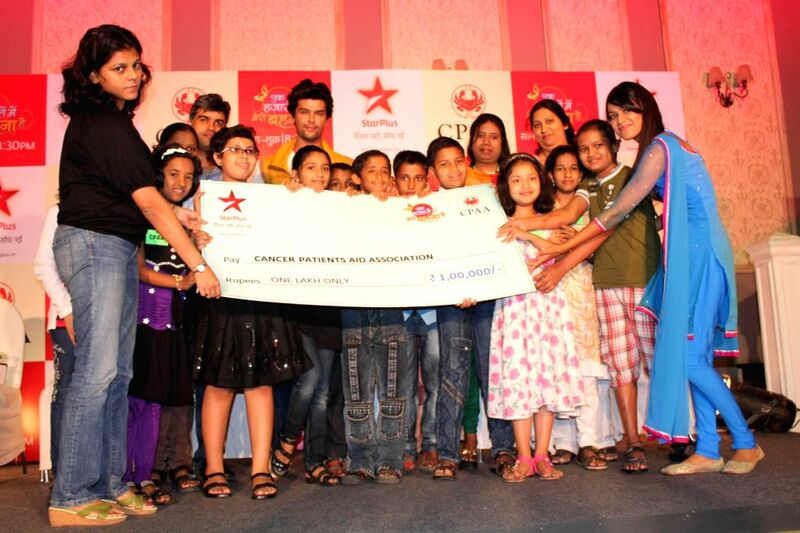 Ek Hazaaron Mein Meri Behna Hai serial on star plus organised a fun full evening to cheer the kids of CPAA. 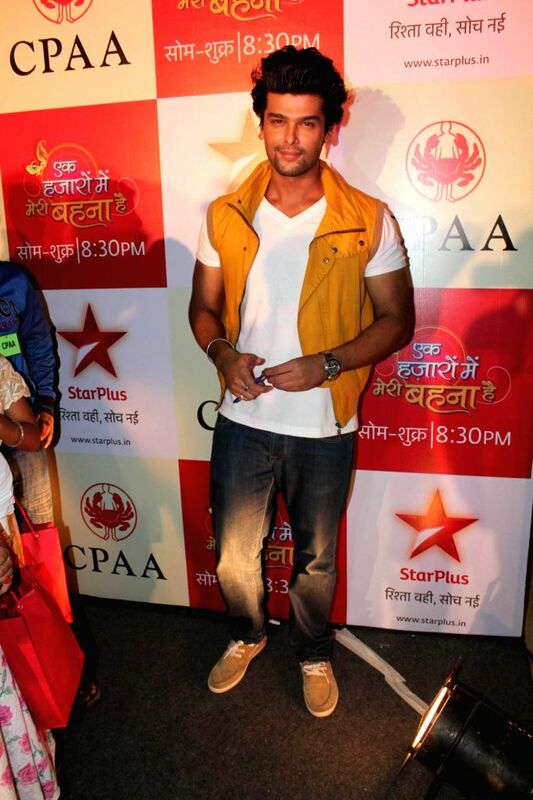 TV actors Kushal Tandon and Nia Sharma perform with the kids during the fun filled evening for children affected with cancer in Mumbai.